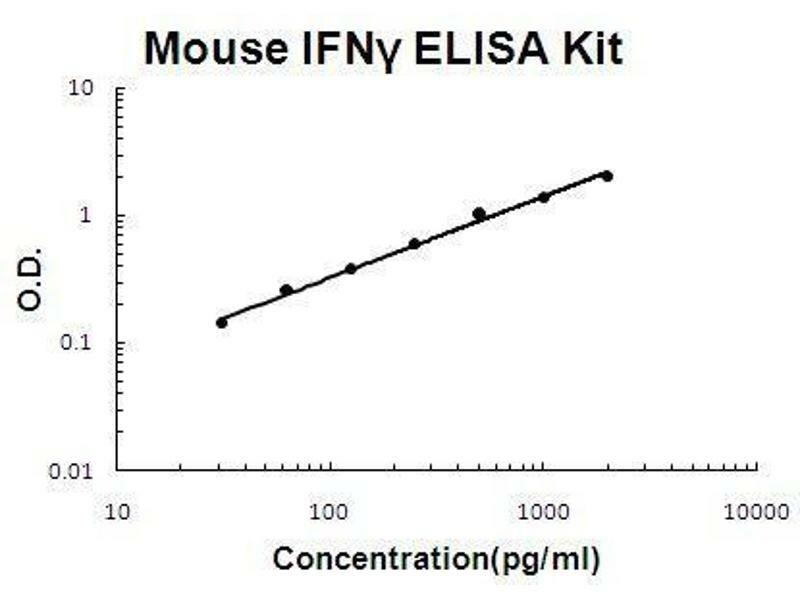 Picking recommended ELISA Kits will save you time - yet all 468 products covered by our Money Back Guarantee! 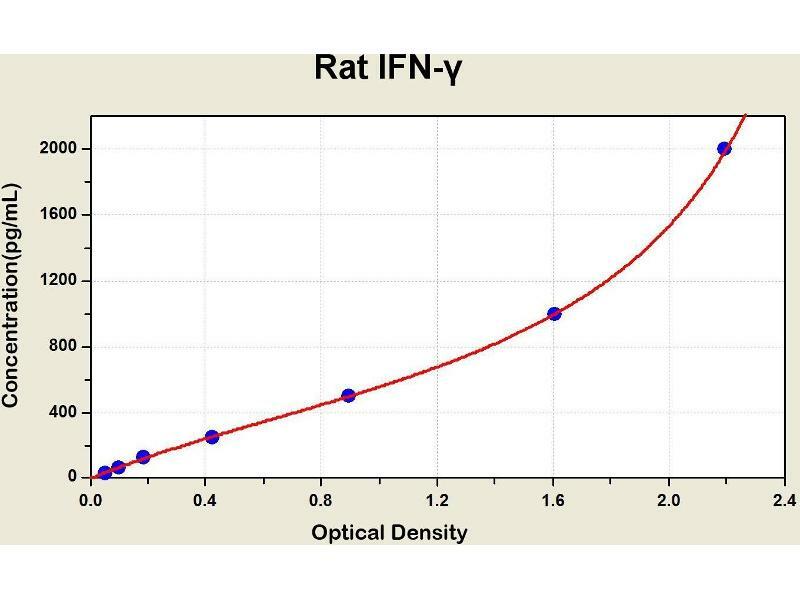 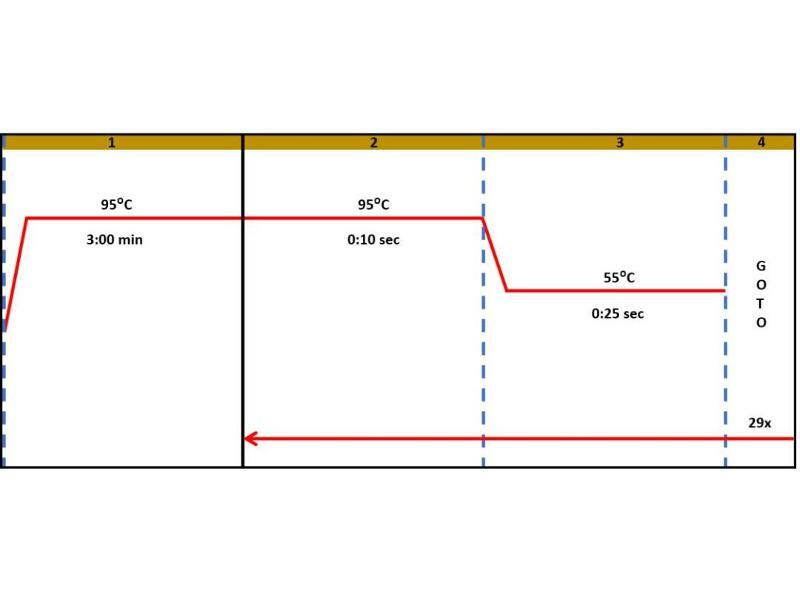 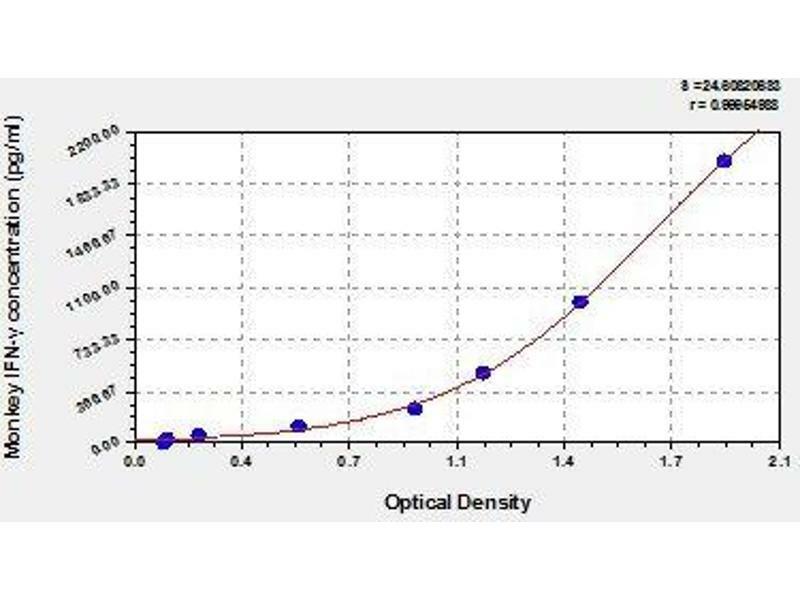 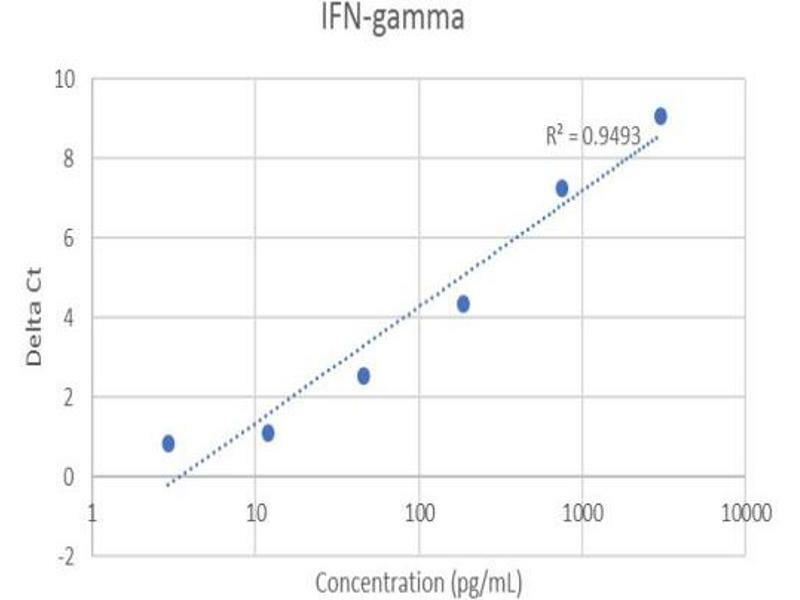 Diagramm of the ELISA kit to detect Rat 1 FN-gammawith the optical density on the x-axis and the concentration on the y-axis. 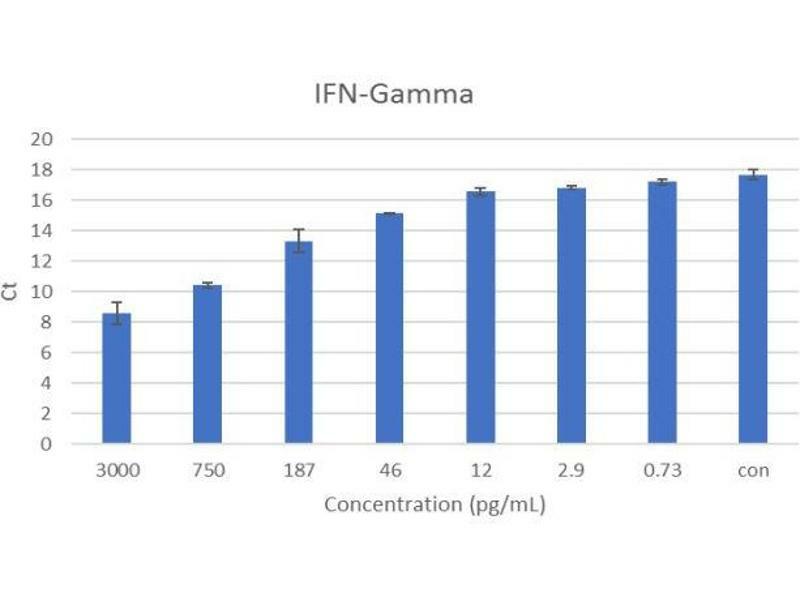 This gene encodes a member of the type II interferon family. 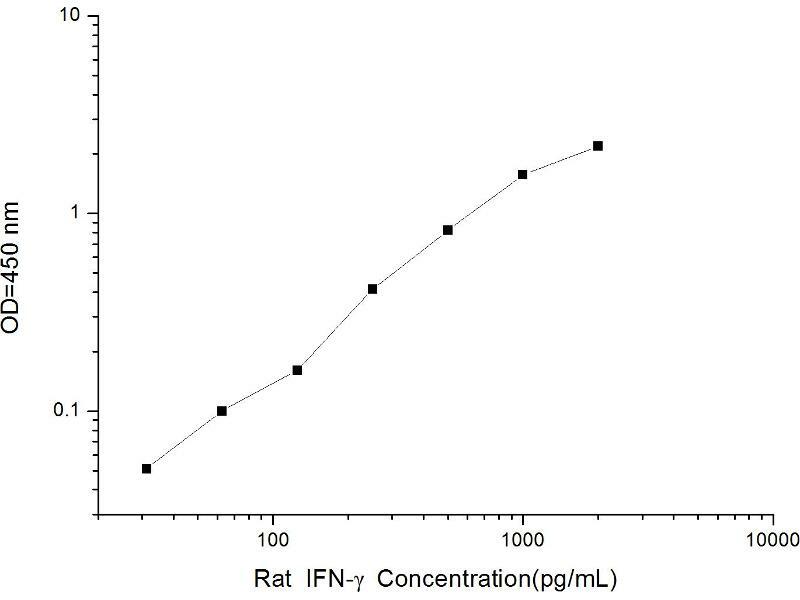 The protein encoded is a soluble cytokine with antiviral, immunoregulatory and anti-tumor properties and is a potent activator of macrophages. 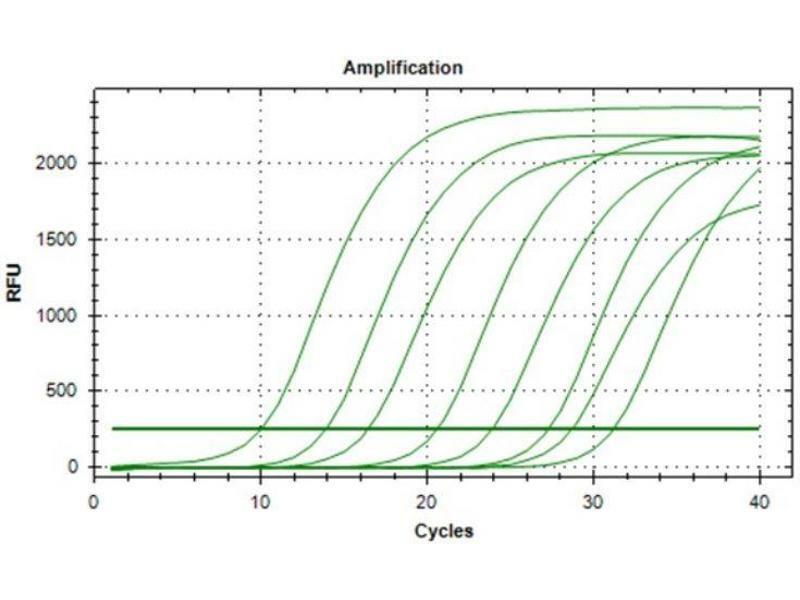 Mutations in this gene are associated with aplastic anemia.